Cheer someone up with brightly coloured Get Well Soon Flowers or a Fruit and Gourmet Gift Basket from All Flowers and Gifts. 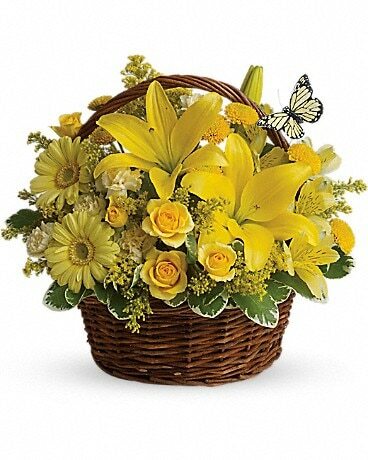 We have a wide selection of Flowers and Gift Baskets. 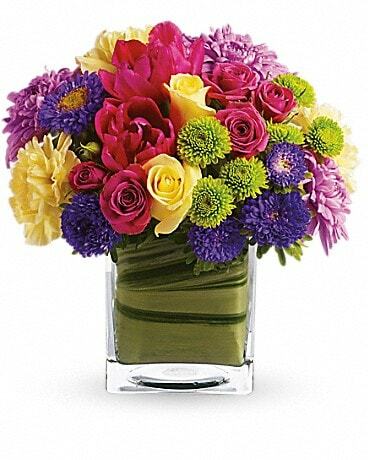 Order Get Well Flowers online for Calgary Hospital Delivery. Same day delivery to all Calgary hospitals and residences. 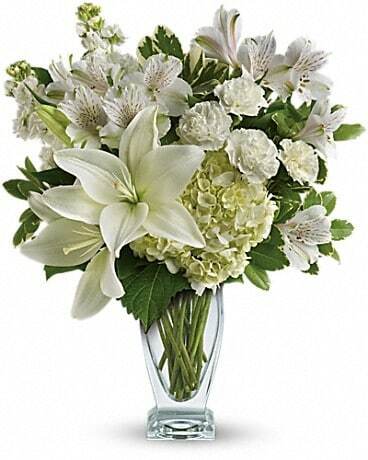 All Get Well Flowers are hand arranged and hand delivered from a local Calgary Florist. 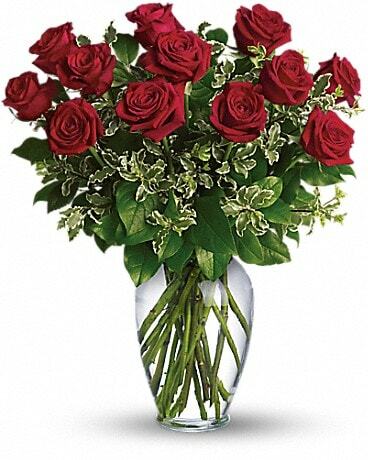 At All Flowers and Gifts we believe that romance is not just for Valentines Day. 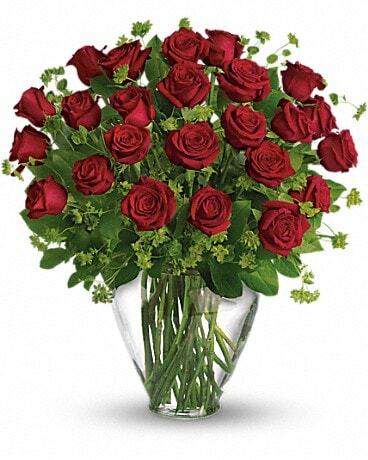 Celebrate your love with a romantic gift from All Flowers and Gifts, your local Calgary Florist. 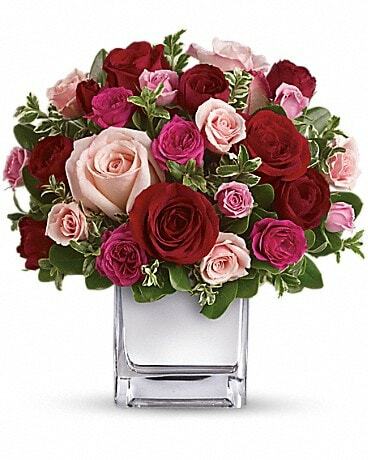 We have a large selection of beautiful roses, plants and modern flower arrangements. 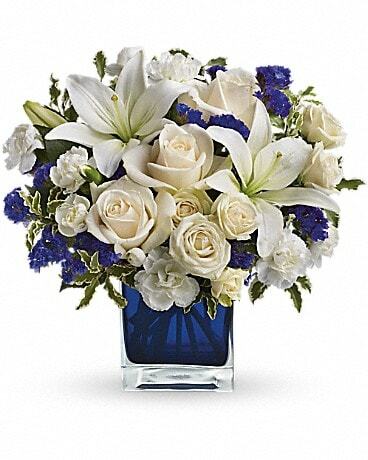 Your romantic flowers can be delivered in Calgary. 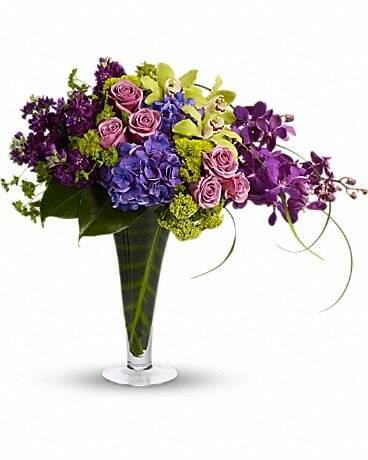 All bouquets are hand arranged and hand delivered by a local Calgary Florist. 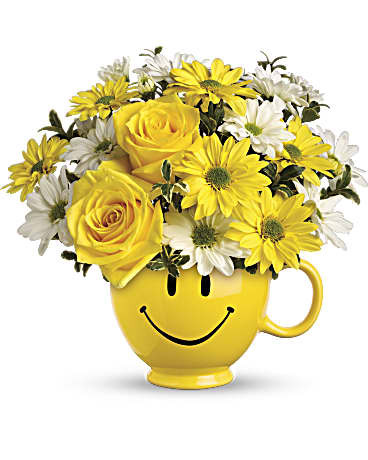 Whatever you call it, Administrative Professionals Week, Secretary’s Week or Administrative Assistant’s Day, don’t forget to show your appreciation for their hard work by sending them a delightful flower arrangement by All Flowers and Gifts. Need to send a Thank You Gift, All Flowers and Gifts a local Calgary Florist has a wide range of thank you gifts to choose from. 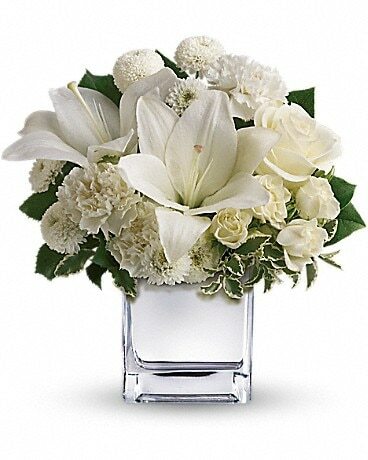 We have beautiful Thank You flowers with same day delivery in Calgary or Nationwide. 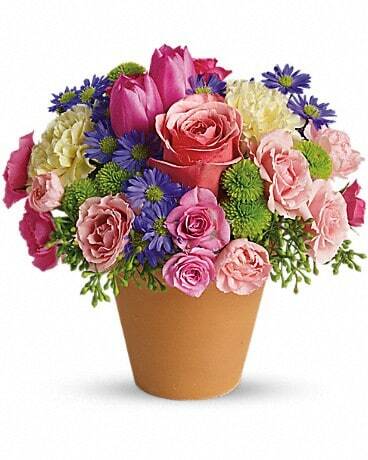 Choose from a modern arrangement, classic roses or a lovely plant basket. For something different send a Thank You Gift Basket! Order Thank You Flowers or Gift Baskets online with our safe and secure online ordering or call us direct toll free 1-877-304-1122 to place your order.